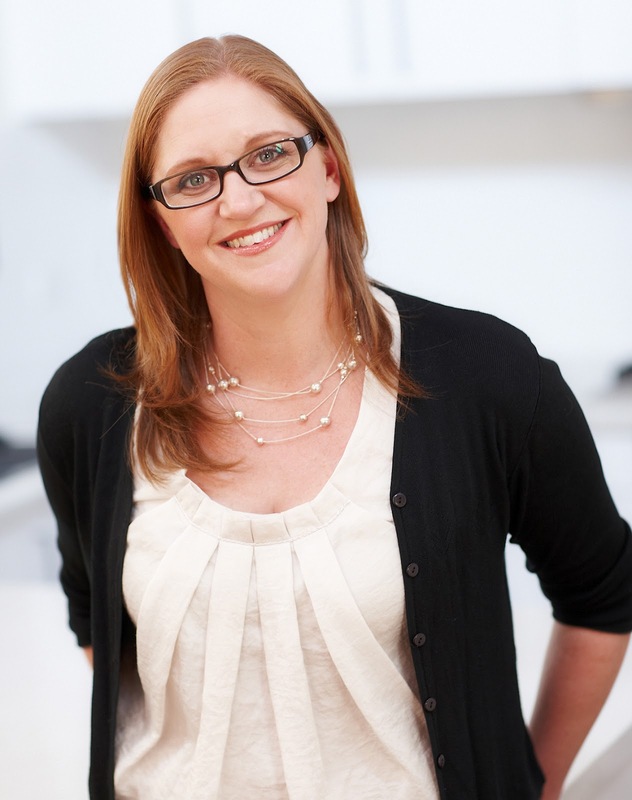 2011 Masterchef winner Kate Bracks has one golden rule - Always lick the bowl! Kate celebrates this fun idea in her debut cookbook titled The Sweet Life. This practical collection of basics and desserts will make a wonderful addition to any household, inspiring novices and challenging seasoned bakers with delectable desserts. Kate's style is generous and homely with recipes including Old Fashioned Apple Pie and her own Nanna's Christmas Pudding. The structure of the book is well designed to guide readers from basics like how to master meringue, make pastry and whip up sauces, to recipes that go beyond the basics for the more adventurous home cook. The last chapter of the book A Sweet Ending incorporates the techniques from previous chapters and is for those who want to impress. Being a chocolate fiend - My favourite is the Chocolate Terrine with Spiced Praline, Mandarin Oil & Creme Fraiche - Wow! Other favourites include Baked Honey & Rosemary Apples, Homemade 'Ice Magic', Toffee Apple Sorbet, Brown Butter Cheesecake, Plum & Red Wine Mousse and Salted Caramel, Almond & Chocolate Slice. I could go on and on! Recipes are cleverly coded to help us determine the complexity of each recipe. Recipes range from one spoon which indicates the recipe is simple and fairly quick to master to four spoons for the devoted home cook who wants a bit more of a challenge. Mindful of people with food allergies and intolerances, Kate has also included a special quick reference section that lists her recipes that are gluten, dairy or egg free. TFM - Hi Kate, Congratulations on such a gorgeous cookbook! 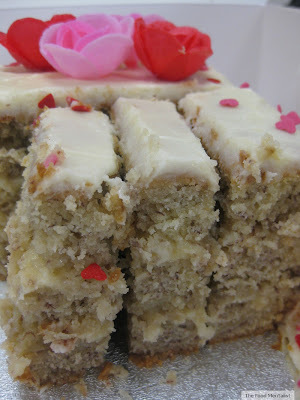 TFM - How did you decide on which recipes to include in The Sweet Life? Kate - I began with a long brainstormed list of recipe ideas and a basic structure of the chapters. Then I slotted the recipes into the chapters, removing any that doubled up too much on flavour and adding in recipe ideas to complement those already there. Then I started cooking!! TFM - What advice can you give to other Mums out there who are keen to pursue a similar path to you? Kate - If you have the support network around you ... just do it! It's scary going outside your comfort zone but you learn so much from it. BUT you need to have the support so that your children (and you) can cope!!! TFM - What inspires you? Fresh seasonal produce I see ... and tasty meals I eat at great restaurants! TFM - Can we expect to see you as a guest judge or mentor on the new series of Masterchef? Kate - Only time will tell! 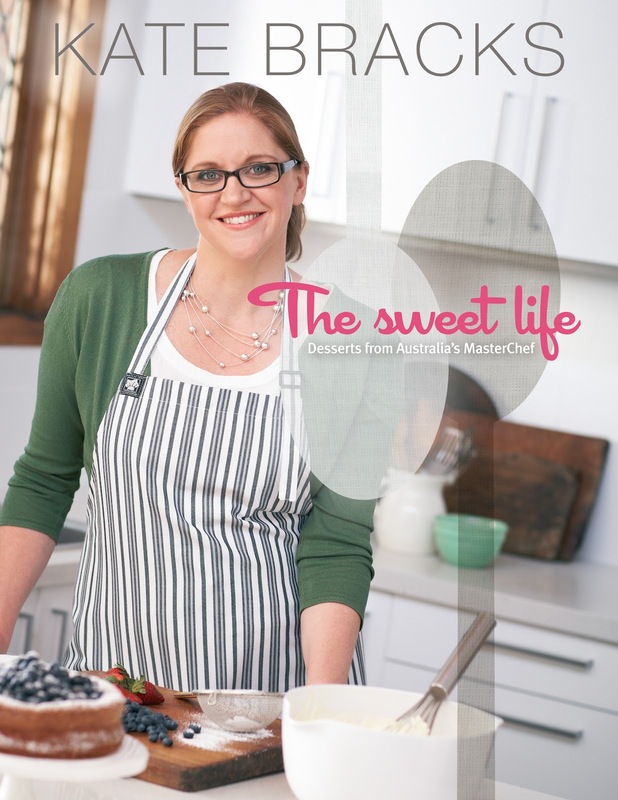 TFM - If you had to choose your one favourite recipe from The Sweet Life - which one would you choose and why? Kate - The Chocolate Terrine with Spiced Praline, Mandarin Oil and Creme Fraiche. It's a little bit more effort than most of the others but in my opinion it's worth it for a special ending to a meal!! I love the unusual combination of spice, chocolate and mandarin. TFM - What are your 3 favourite ingredients to work with? Kate - Sugar (it's so versatile), Chocolate (because it tastes sooooo good!) and salt flakes (because I love the texture and flavour they add! TFM - What changes would you like to see in the Australian Food Industry? TFM - Tell us the one kitchen gadget we should all own? Kate - Insulting to call it a 'gadget' because it's so much more than that .... my KitchenAid mixer! TFM - What's next for you? Kate - While I wait for the B&B (yes still happening but these things take time ... and finances!) 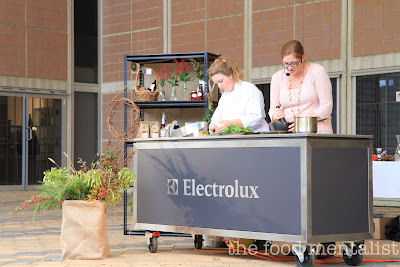 I'm going to be working towards helping kids to learn more about food and cooking. I'll be doing this through my website (katebracks.com where I've set up a Kitchen Clubhouse for 8-14 year olds) as well as exploring the options through schools and media. I'm also keen to keep cooking in my local community and to keep learning as a cook so will be working 1 or 2 shifts a week with Regional Chef of the Year, Shaun Arantz, who is based in Orange. Yay - very excited about that too! Kate was always a favourite on Masterchef :) So glad to see she has a book out! Glad to see that Kate has been successful in launching a cookbook, she did well on the show. Great interview Erin! I hope it not too far in the future when Kate opens her B&B.